In true cottage industry style I started WrapperSnapper from my dining room table in 2011, building on my hobby of wrapping gifts for friends and family. 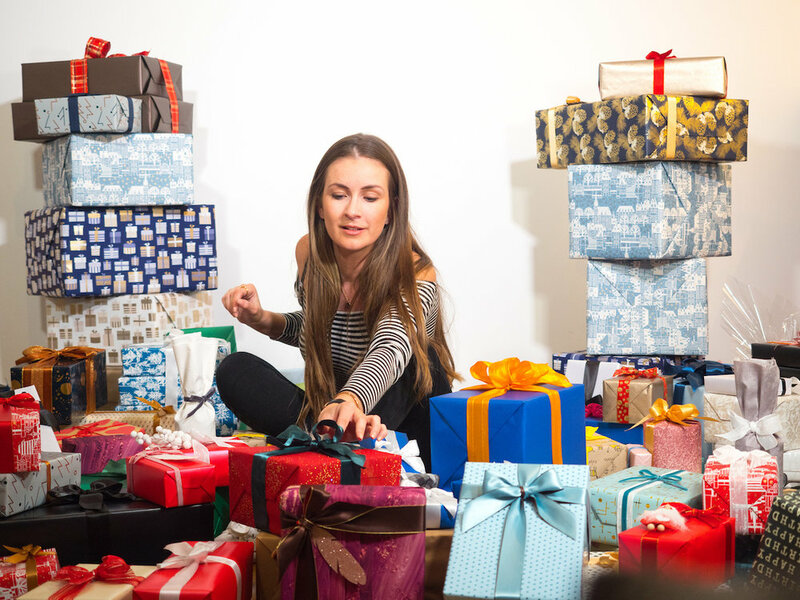 Since then I have been lucky enough to collaborate with some great global brands and even branch out to host my very own Gift Wrapping Pop Up Shop in London. I love what I do and the presentation of a gift is just as important as the gift itself – just think of the thrill of opening a pair of Prada shoes….I’d like to bring this experience to all!